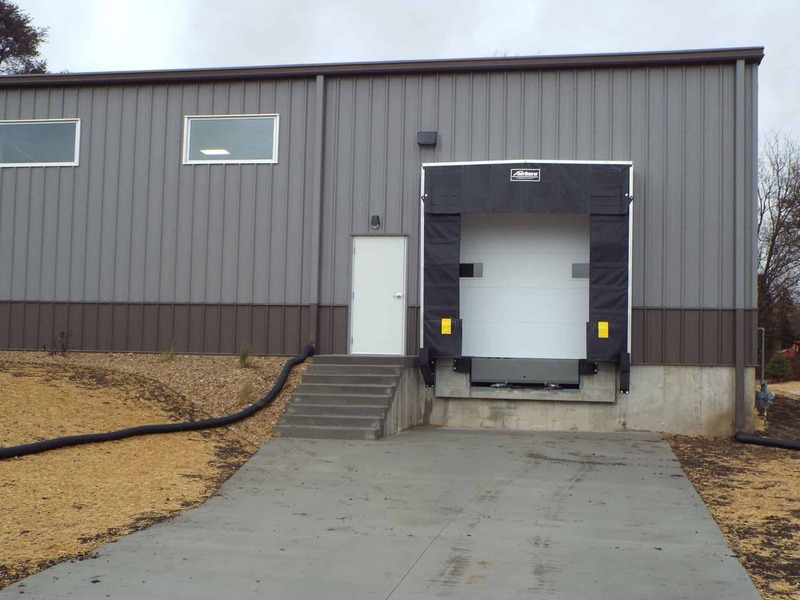 Mount Horeb Telephone Company reached out to KSW Construction to erect a brand new 6,000 sf storage building. 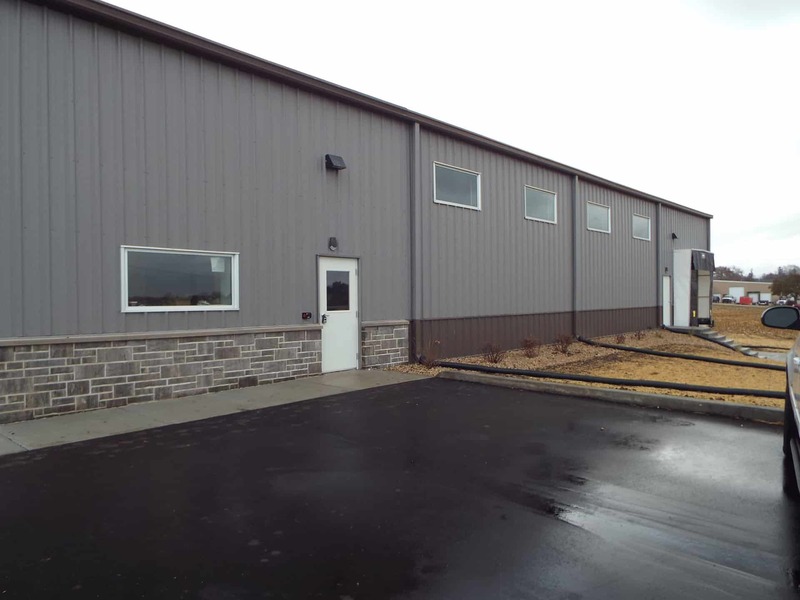 A pre-engineered steel structure was used to construct the building with stone wainscot at the front entrance adding an attractive curb appeal. 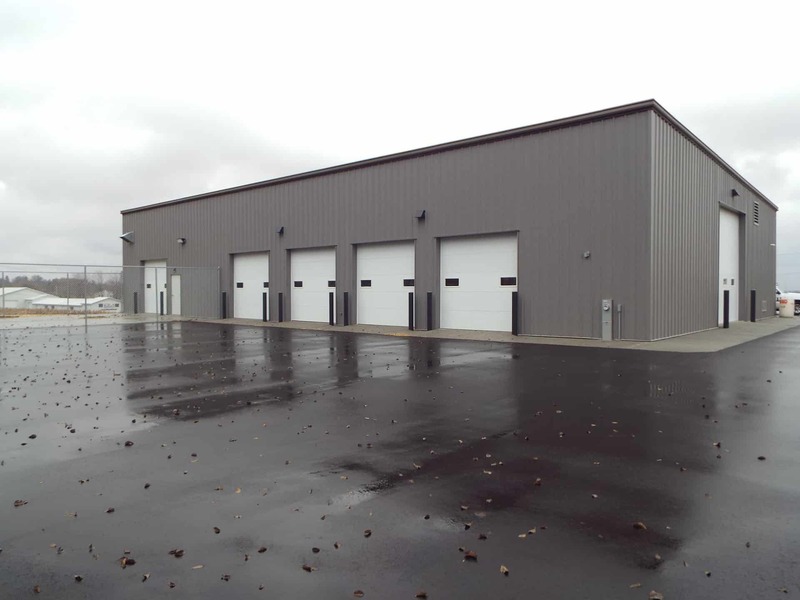 The backside of the building has a large secured fenced in area providing an additional 2,000 sf of storage. 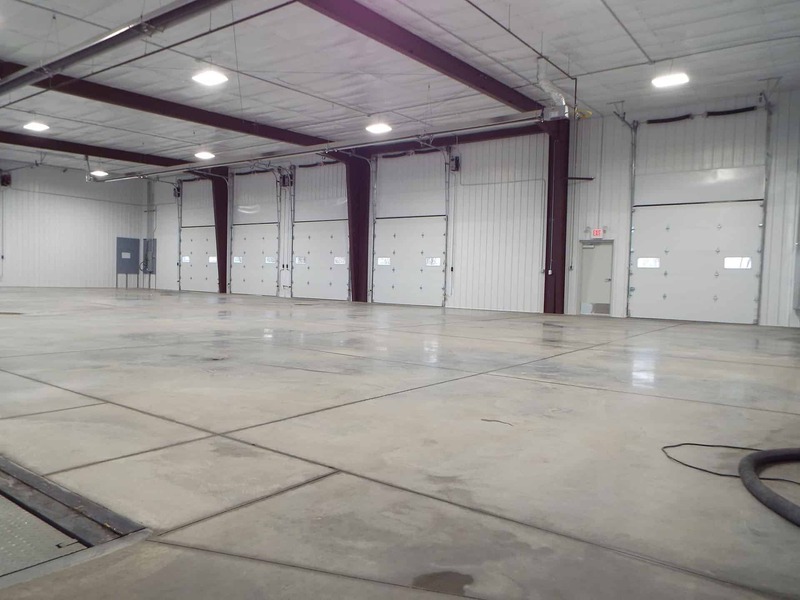 The seven(7), 10 foot overhead doors and loading dock allow for maximum functionality throughout the building. Indoor space for vehicles was crucial as well as product storage.